The work of the reformers changed religious life drastically. This impact continues to be felt everywhere in today’s world. Hear more about the Reformation’s impact on the Bible, spiritual life and the church. With the invention of the printing press, the Bible becomes accessible to all people. 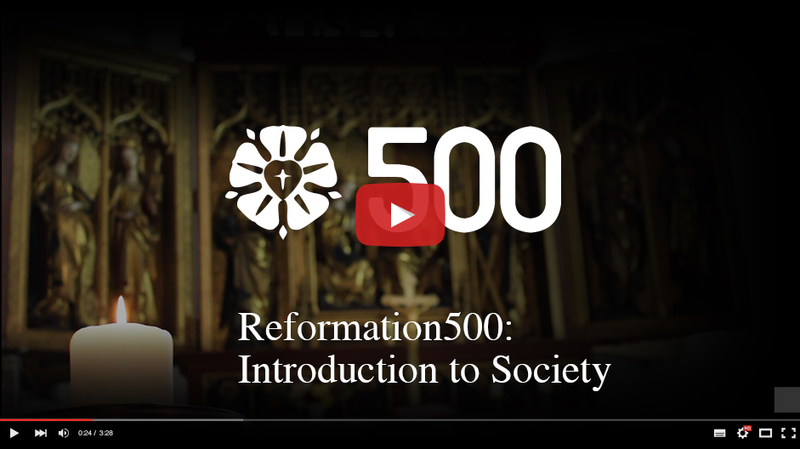 Martin Luther’s Reformation is first and foremost a reform of pastoral care. The Reformation is a catalyst for the division of the church and causes people to rethink what it means to be a church member.